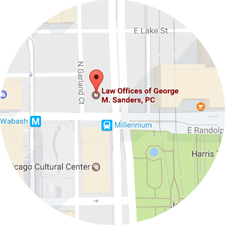 Mr. Sanders has been a litigator for more than 20 years. 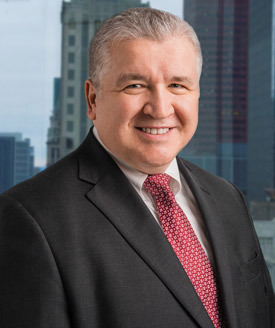 He has spent a considerable portion of his practice working on a broad range of complex litigation matters including antitrust, trade secrets, consumer fraud, civil RICO, securities fraud and insurance coverage. In 1990, Mr. Sanders was admitted to the New York Bar, the U.S. District Court Southern District of New York, as well as the U.S. District Court Eastern District of New York. He is not currently licensed to practice in the state of New York. 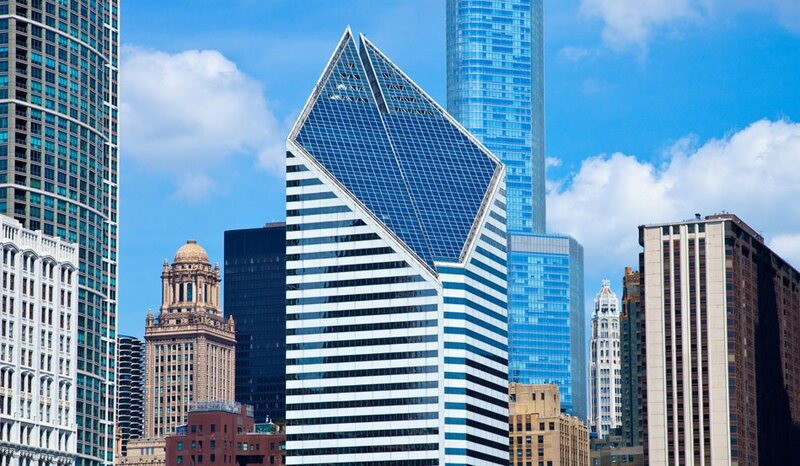 He now practices in the state of Illinois, admitted in 1994 to the Illinois Bar. He is also currently admitted in several prestigious U.S. courts including: U.S. District Court Northern District of Illinois, 1994; U.S. Court of Appeals 2nd Circuit, 1993; U.S. Court of Appeals 7th Circuit; and the U.S. Supreme Court. Contributor, Antitrust Law Development (Third Edition), published by the Antitrust Section of the ABA.